One product that I return to again and again is lip stains. I've tried so many of them over the years, with the usual mixed results. 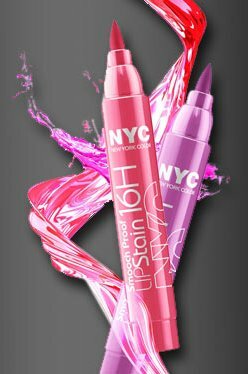 Of all the brands I've tried, both high and low end, the ones I like the most are made by NYC. I have four of their stain markers, and I wouldn't mind having a few more. The product is held in a marker-type tube, and it has a rigid tip that is slightly pliable. 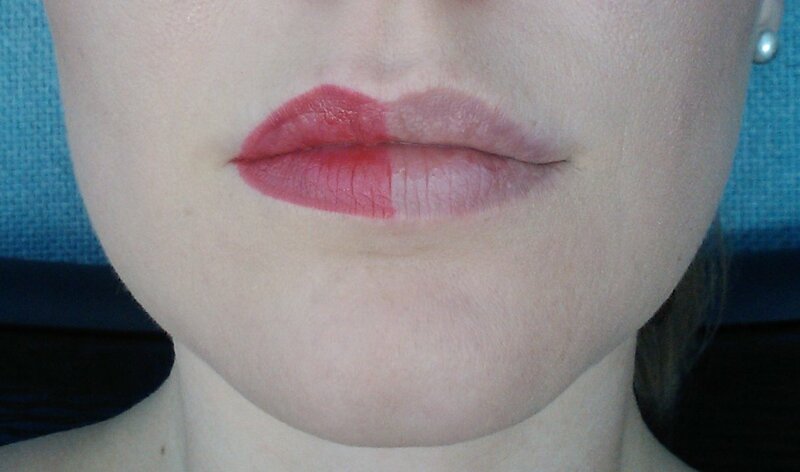 It easily draws a very defined line for the lip line, and you can fill in the rest of your lip by using the side of the tip. The tube looks very bright, as if this is going to be a bright pink-red. It goes on darker than I expected, and looks more like a deep but bright berry red. I expect fuchsia to be more purple, but if you ignore the name and go more with the tube color, you will have a better idea of what to expect; although it is still not terribly accurate. This color does tend to go on a bit uneven on me, where it seems like some spots stain darker than others. 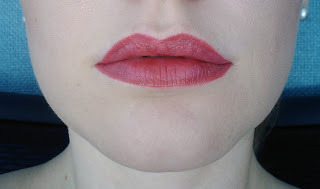 However, I wear a lip balm or lipstick over the top of it, so that evens out the color perfectly. These do not last 16 hours on me. They do last through most drinks and snacks or light meals. If eating something very oily, they fade faster. 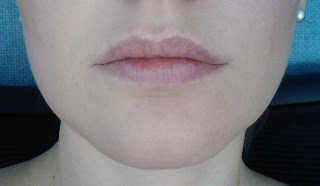 They fade very uniformly from the lip, but tend to stick around on the lip line. Overall, I really like this stain. I will re-purchase.